Take Control of your healthcare needs - consider funding your own treatment today. 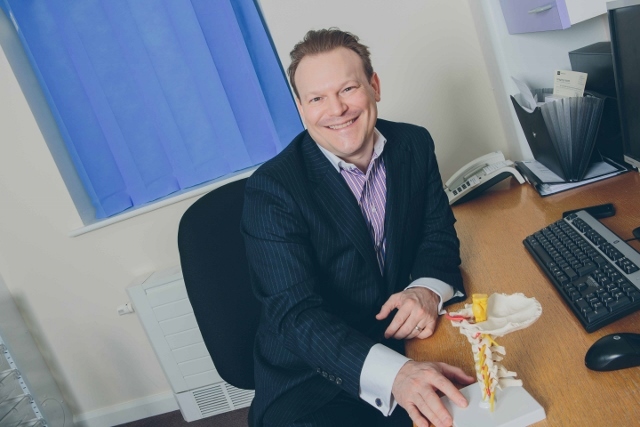 Spine Art is a clinical network formed by consultant spinal surgeon Dan Fagan. We aim to offer the best care for elective spinal surgical patients in the region. This level of care includes access to an MRI scanner on site and a Level 2 High Dependency Unit (HDU). The team is led by Mr Dan Fagan MBChB MRCS FRCS(Tr&Orth), Consultant Spinal Surgeon. He has worked in the NHS for 18 years and now works full time in the private sector to devote more time to his patients. 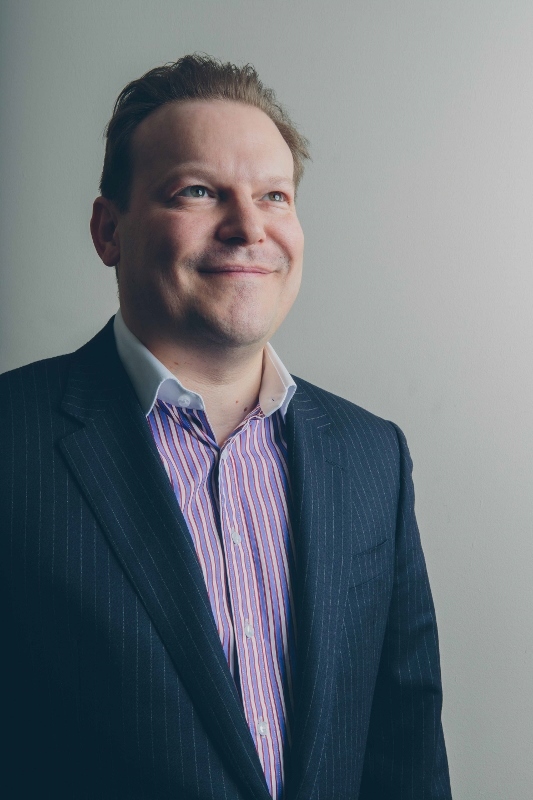 His practice consists solely of patients with spinal disorders and he is particularly interested in the state of the art treatment of conditions giving rise to back and neck pain in adults, such as slipped disc, spinal stenosis or spondylolisthesis. He also has a great deal of experience in advanced adult reconstruction and he is part of an elite group of surgeons within the country experienced in Minimally Invasive Surgery for back-pain. This expertise has led him to lecture internationally and train other consultants in these procedures. He has acted as an advisor to the National Institute of Clinical Excellence (NICE) and regularly treats professional sportsmen and sportswomen. You will have rapid access to expert diagnosis and treatment of your back problem by a specialist. You will then return to work pain free, as quickly as possible. Beginning your journey to fix your spinal problem’s can be a daunting task. In the following films, Amanda and Lindsay talk about their own patient journey and how their lives were improved through taking control of their situation. Patient Story : Lindsay Long from dan fagan on Vimeo. Patient Story : Amanda Garbutt from dan fagan on Vimeo. This years prices for self funding packages can be obtained from the practice manager Beverley on 07539 330360. Please feel free to call.